© Michael Sirotin. All rights reserved. 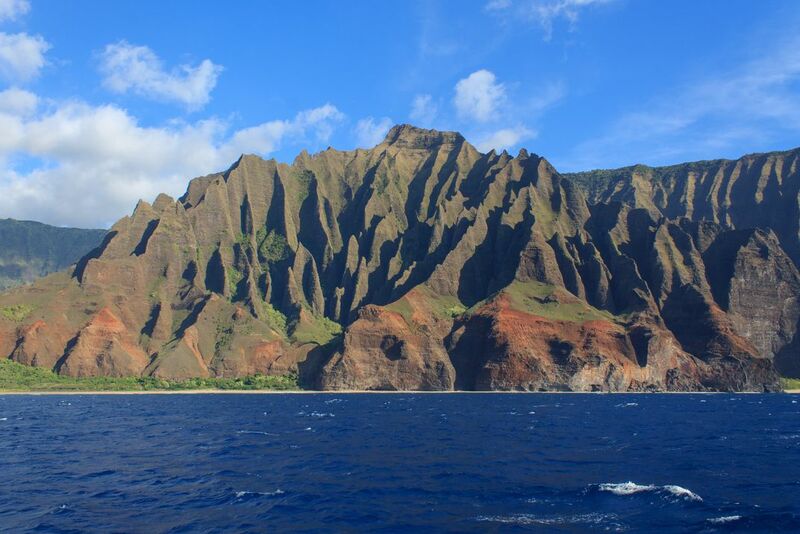 The cliffs of Na Pali Coast on Kauai have been featured in many blockbuster movies. Besides their fame and being easy to look at from the sea, the area is remarkably remote and rugged. Date Uploaded: Nov. 30, 2017, 4:38 p.m.